Captive raised to produce the healthiest pet jellyfish. Free Delivery on orders over £150! 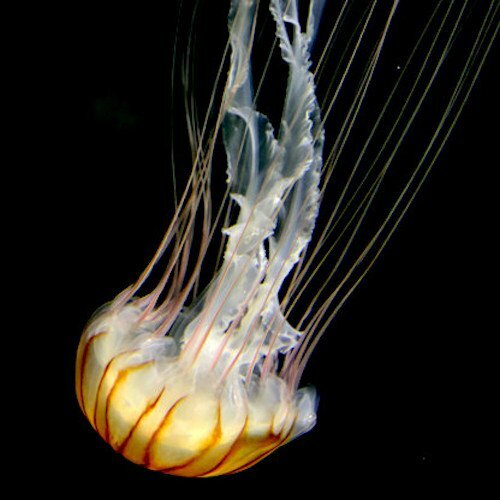 Captive Bred high quality & healthy pet Japanese Sea Nettle Jellyfish. 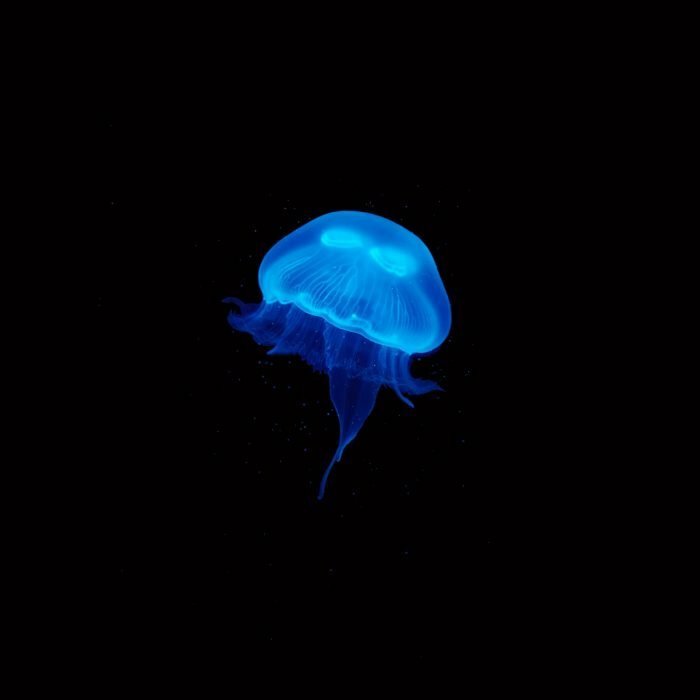 Unlike wild jellyfish, regularly sold in the UK, our jellyfish are free from critical temperature, salinity and disease issues. 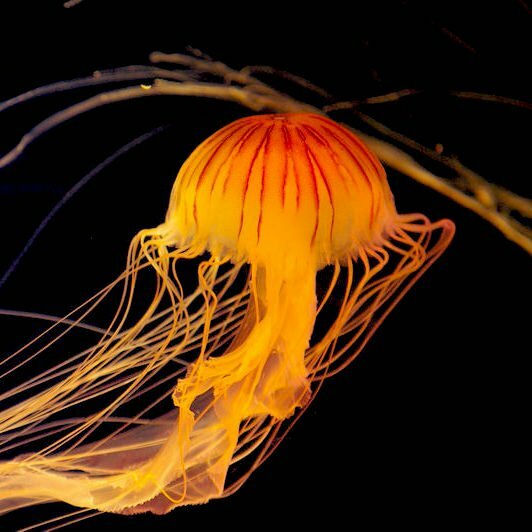 Our Japanese Sea nettle Jellyfish have a prolonged lifespan of 12 months due to in-house breeding. 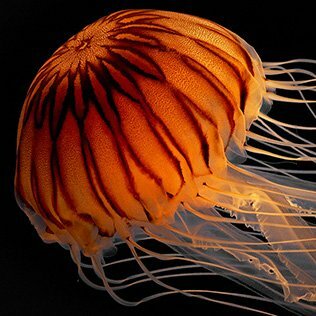 Japanese Sea Nettle Jellyfish do sting so please handle with care. If you are stung seek medical advice. 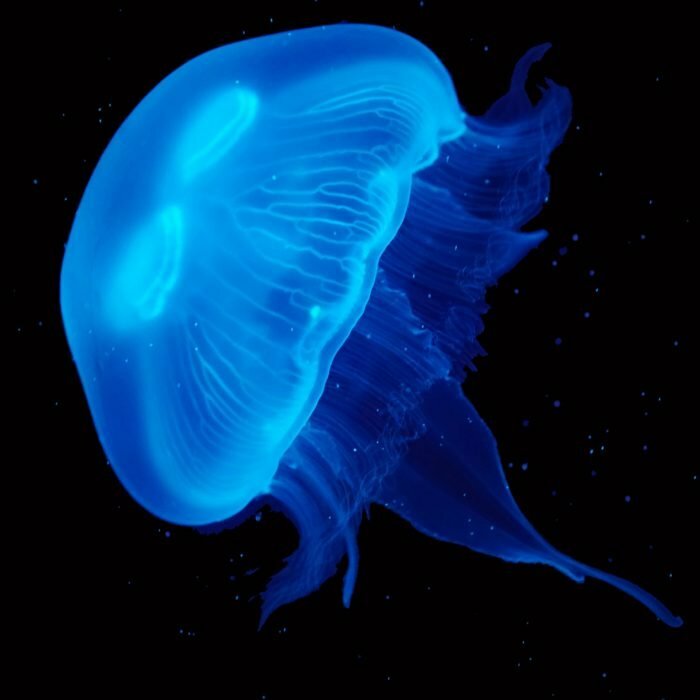 Watch your live jellyfish as they pulsate around your aquarium. This bundle saves you over £30 compared with buying individual Moon Jellyfish. 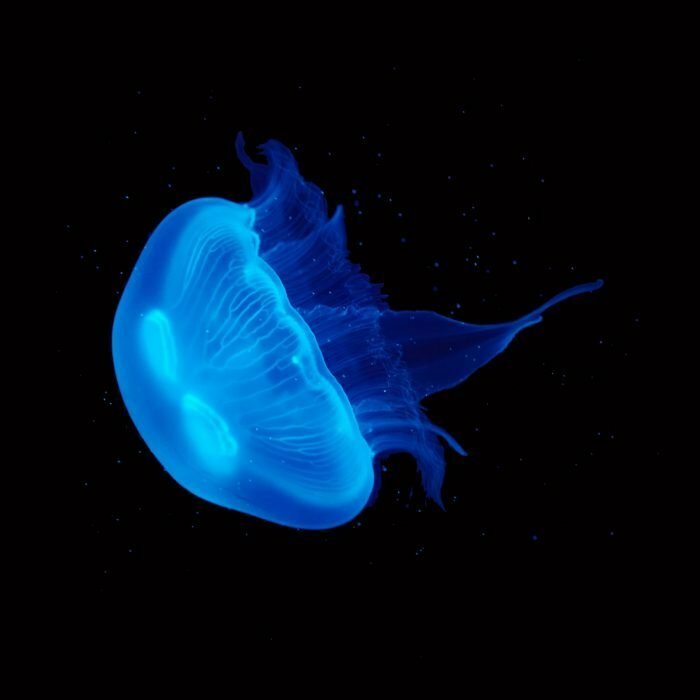 Raised in the UK our pet Moon Jellyfish are the healthiest around. 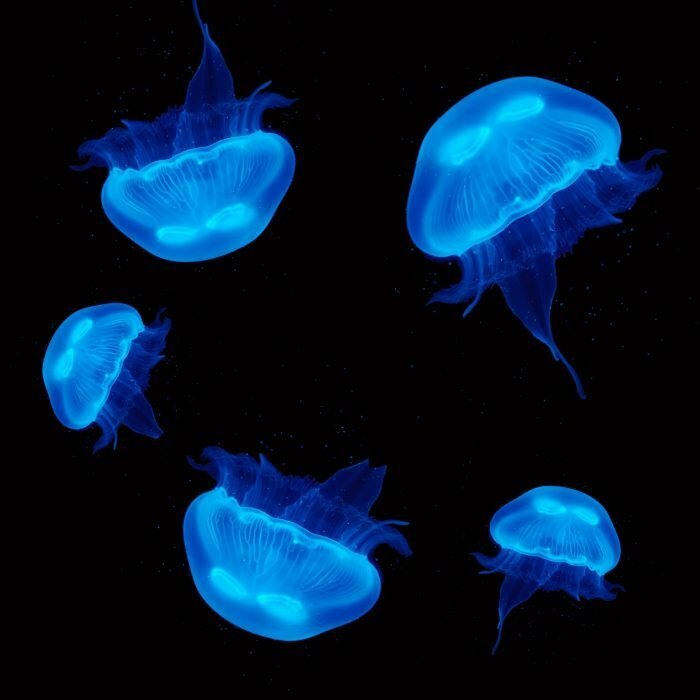 Our Small Moon Jellyfish have a bell diameter of 2 - 3 cm and are an ideal way to start keeping pet Jellyfish.Order 5 or more jellyfish and receive 10% discount!Free Delivery on orders over £150! Raised in the UK to produce the healthiest pet jellyfish.Order 4 or more and receive 10% discount!Free Delivery on orders over £150! Raised in the UK to produce the healthiest pet jellyfish.